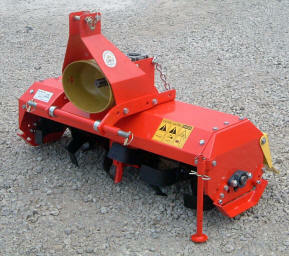 Description: The FLASH is a reverse rotary tiller, strongly built and gear driven. 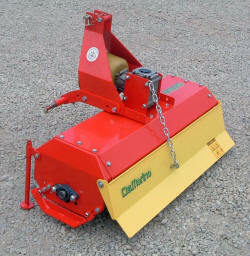 The reverse rotation is used in order to have a better soil preparation. 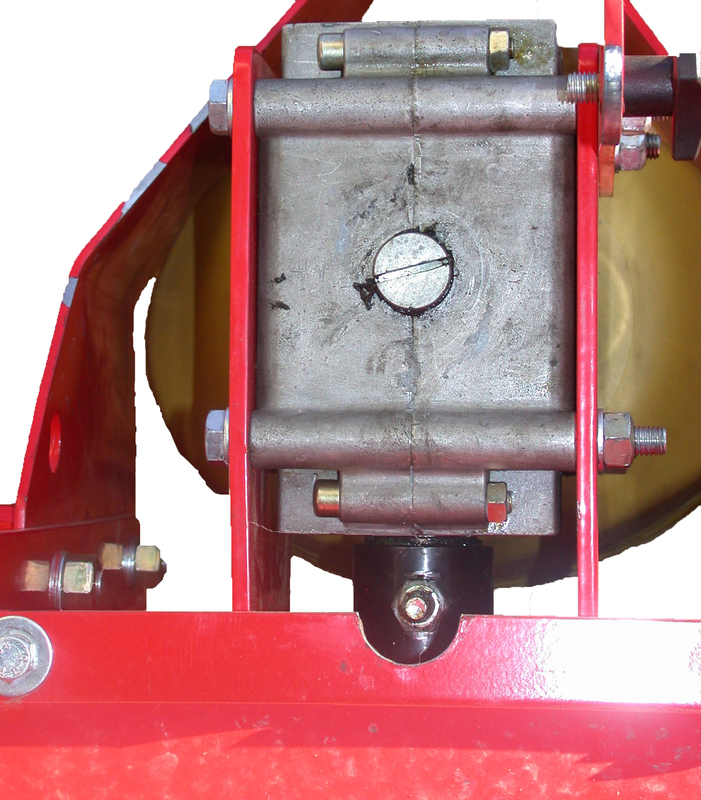 The flash is made in Italy with a new and innovative central gear transmission.